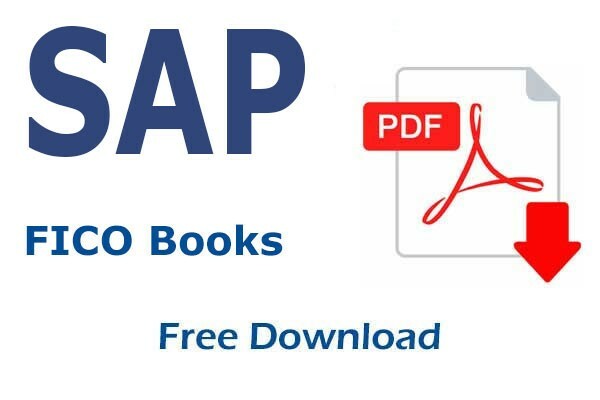 1 How to Login into SAP? 2 How to Change Password? 3 How to Create/Change/Delete Favorites? 4 How to Create/ Use Variants? 5 How to Use SAP mail? 6 How to use various Icons? 7 How to hold data? 8 How to transfer a Report in SAP to Excel format? 9 How to set the layout for FB60 Transaction screen? 10 How to view balance in a General Ledger Account? 11 How to view balance in a Vendor / Employee Account? 12 How to view balance in a Customer Account? 13 How to display a list of Accounting Document? 14 How to change editable field of a Document? 15 How to view Customer master data? 16 How to view Vendor master data? 17 How to post a document with reference to old document? 18 How to Create Check Lots? 42 How to maintain payment methods? 43 How to maintain Bank Data? 44 How to maintain Cheque Limits? 45 How to maintain the Terms of payment and Risk category for DOD Customers?